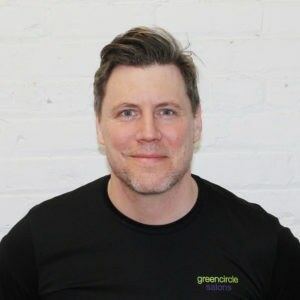 Meet Shane Price, the founder and CEO of Green Circle Salons, and find out how this Canadian from Toronto has changed the way American, and Canadian, salons get rid of their trash. Did you know that our hair can be used to make absorbent pads that can clean up oil spills? 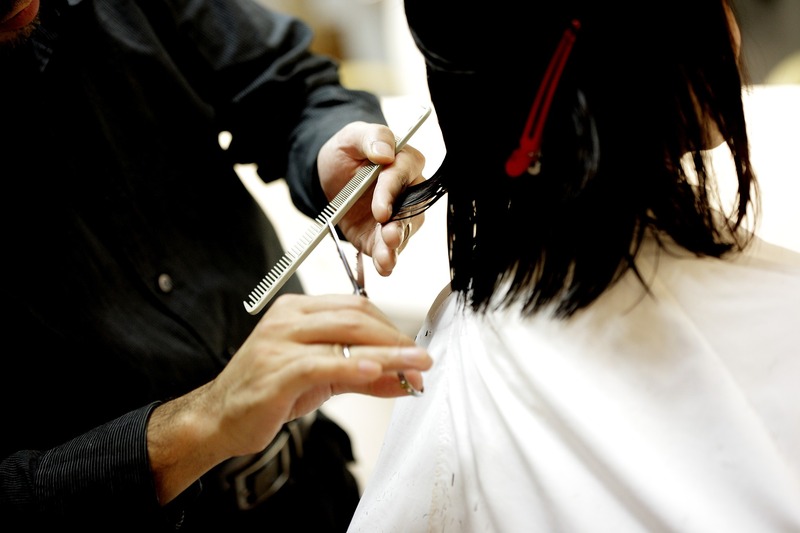 That's a much better end of life for hair, rather than ending up buried in plastic garbage bags underneath our soil, in landfills, emitting methane into our atmosphere and contributing to global warming for what could possibly go on for centuries. Not only does Green Circle Salons collect hair and divert it from landfill, they also collect leftover hair dye chemicals and divert them from going down the sink and into our waterways. They're also working with Virginia Tech to develop some exciting new initiatives.